Want to add a fun element to your moment of togetherness with the person you love? Fantasy Domin8 Me Cards are a great way to play control games together. A unique way of giving and receiving sexual pleasure while performing exciting new activities together. 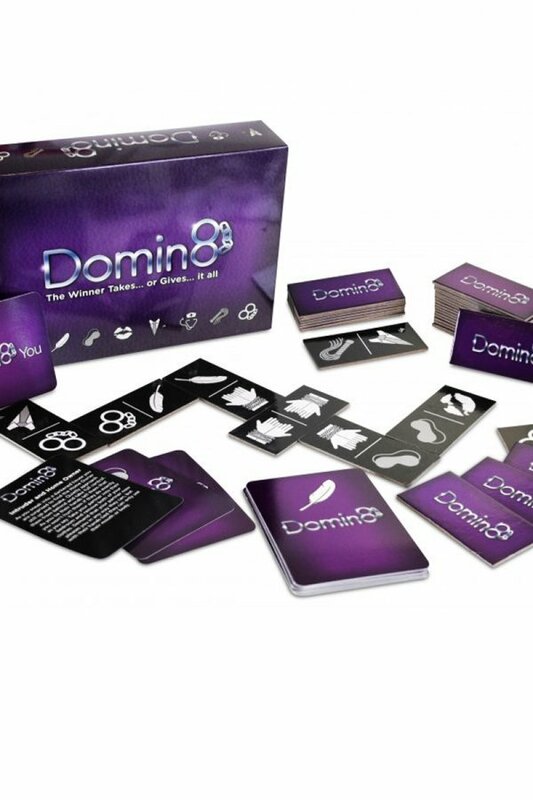 The set comes with 36 Dominoes, 2 Domin8 You / Domin8 Me Cards, 24 Scenario Cards.